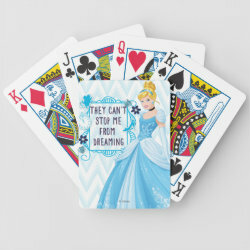 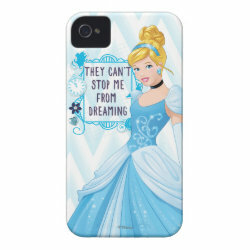 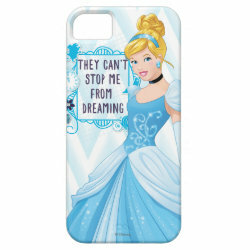 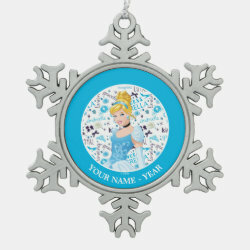 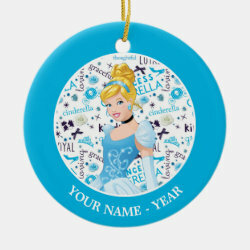 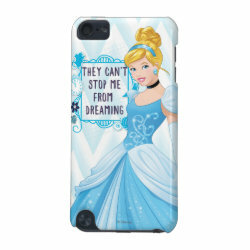 This is an inspiring design featuring the hero princess Cinderella. 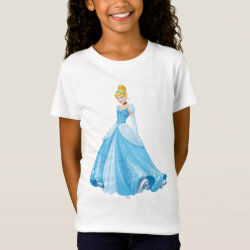 She stands in her pretty blue princess dress. 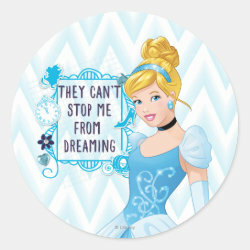 Next to her is an empowering slogan: They Can't Stop Me From Dreaming. 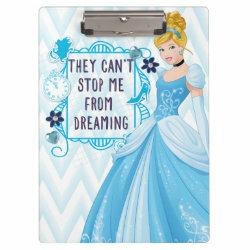 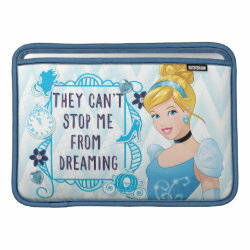 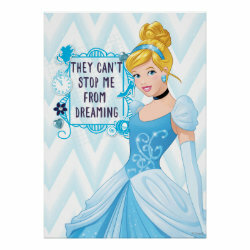 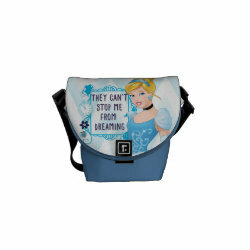 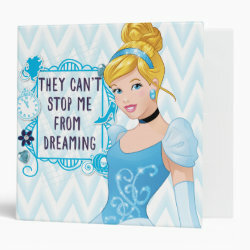 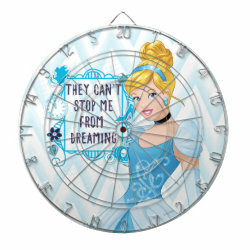 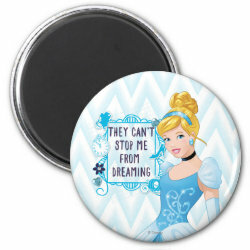 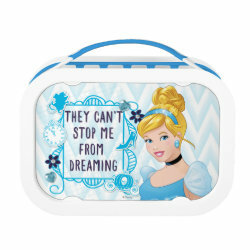 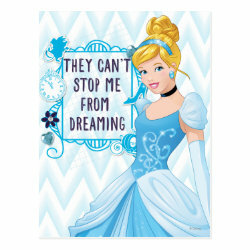 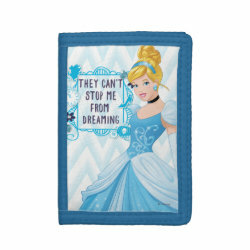 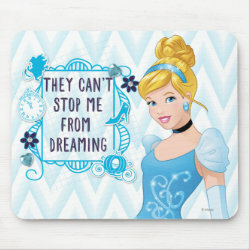 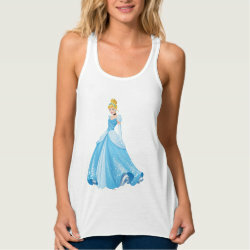 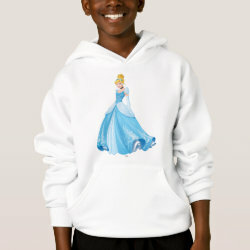 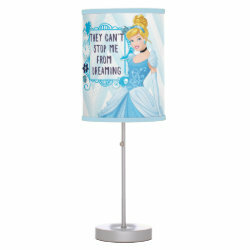 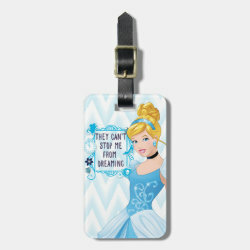 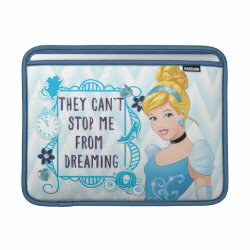 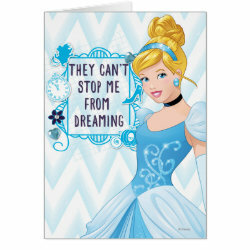 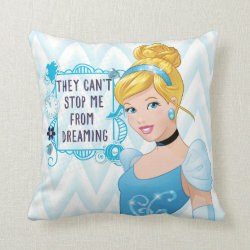 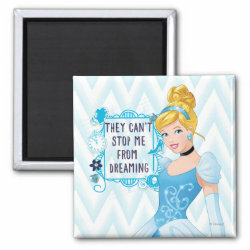 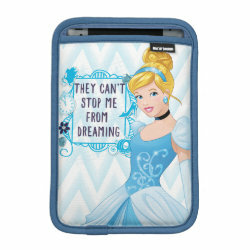 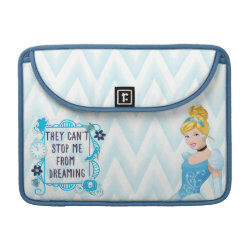 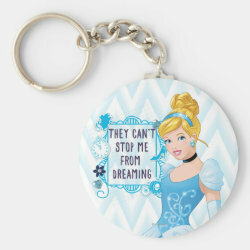 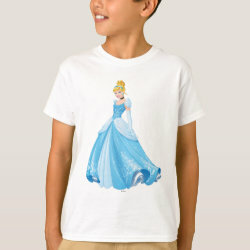 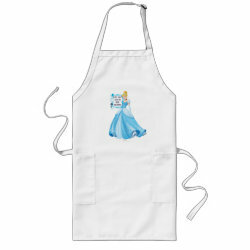 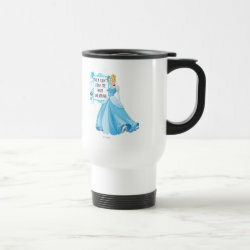 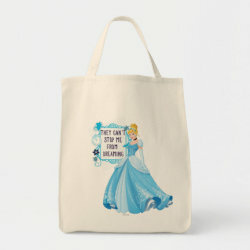 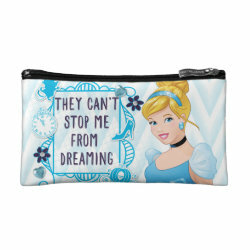 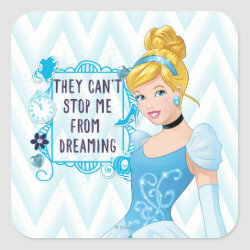 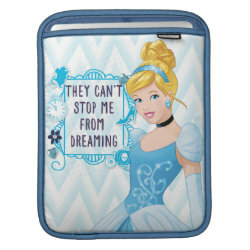 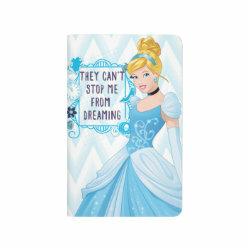 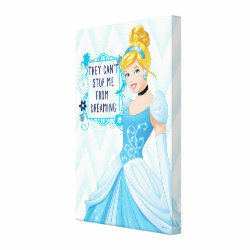 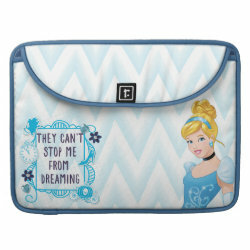 Let Cinderella inspire you to follow your dreams with the orignal apparel and novelty items here.